Rochester Animal Services is getting a top to bottom review not because there's anything wrong, officials say, but because they want to make sure the organization is operating as efficiently as possible. City Hall has been shopping for an independent expert to do the review. The deadline to submit proposals was Friday, June 29. The RAS was involved in a couple of controversies last summer. Two dogs died in the organization's care, and in a separate incident, a pit bull was mistakenly euthanized. RAS is part of the Rochester Police Department. Deputy Chief Michael Ciminelli says no one on the RPD has the appropriate background or skills to do the review, and that's why an independent expert is needed. The evaluation will look at the organization's polices, practices, procedures, and facilities. That will include many issues directly related to the animals in the care of RAS, including housing, handling, medical health and physical-well being, behavioral health and mental well-being, transport, spay and neutering, and euthanasia. The RPD will review any recommendations made as a result of the review, Ciminelli says, and work with RAS on implementation. Rochester Animal Services operates a shelter on Verona Street. The shelter takes in roughly 6,200 animals every year, mostly cats and dogs. But it does get the occasional chicken, exotic bird, hamster, and other animals. The shelter "released" 22.6 percent of its dogs and 28.4 percent of its cats over the last year. Releases are adoptions, returns to owners, and transfers to rescue groups and other places, says Chris Fitzgerald, the city's director of animal services. 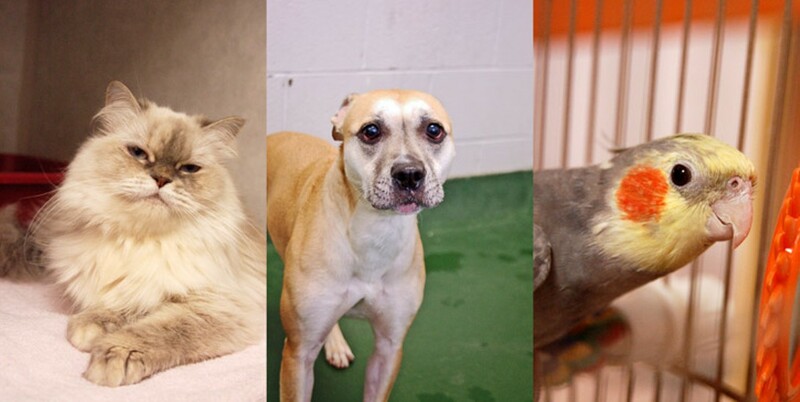 The shelter euthanized 1,556 dogs and 1,464 cats over the last year. That's about half the dogs and cats that RAS took in.